1691: Irish and Jacobite forces are defeated by the Protestant army of William of Orange at the Battle of Aughrim (Co.Galway). It is a crucial battle that helps secure English tenure over Ireland. 1836: Death of Dr. Barry Edward O’Meara, physician to Napoleon. 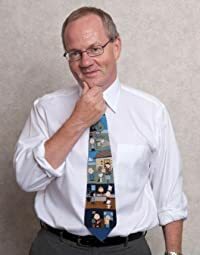 O’Meara, was born in Ireland in 1770, educated at Trinity College, and at an early age appointed Assistant-Surgeon to the 62nd Regiment serving in Sicily and Egypt. He was serving in the Bellerophon, when, on the 14th July 1815, following his defeat at Waterloo, Napoleon surrendered on board. Napoleon struck up a good relationship with O’Meara who spoke French and Italian and requested that the Irishman be his personal physician on St. Helena. In 1822 he published A Voice From St. Helena where he detailed his experiences. 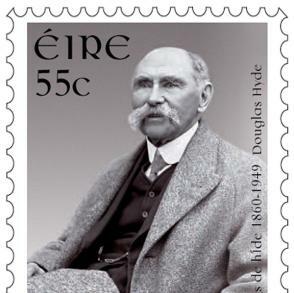 1949: Death of Douglas Hyde, first President of Ireland. 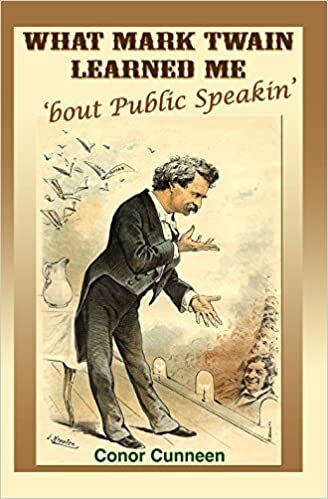 Hyde was an ardent supporter of the Irish language and was one of the founders of the Gaelic League in 1893, an organization dedicated to the preservation of Irish culture and language, something which had been decimated during the previous two hundred years. 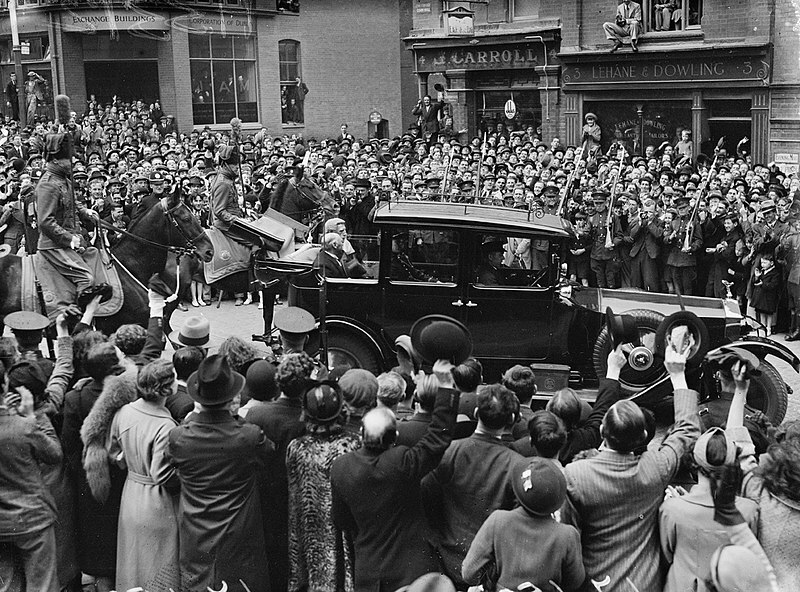 TheJournal.ie has a wonderful set of images of Hyde’s Inauguration.